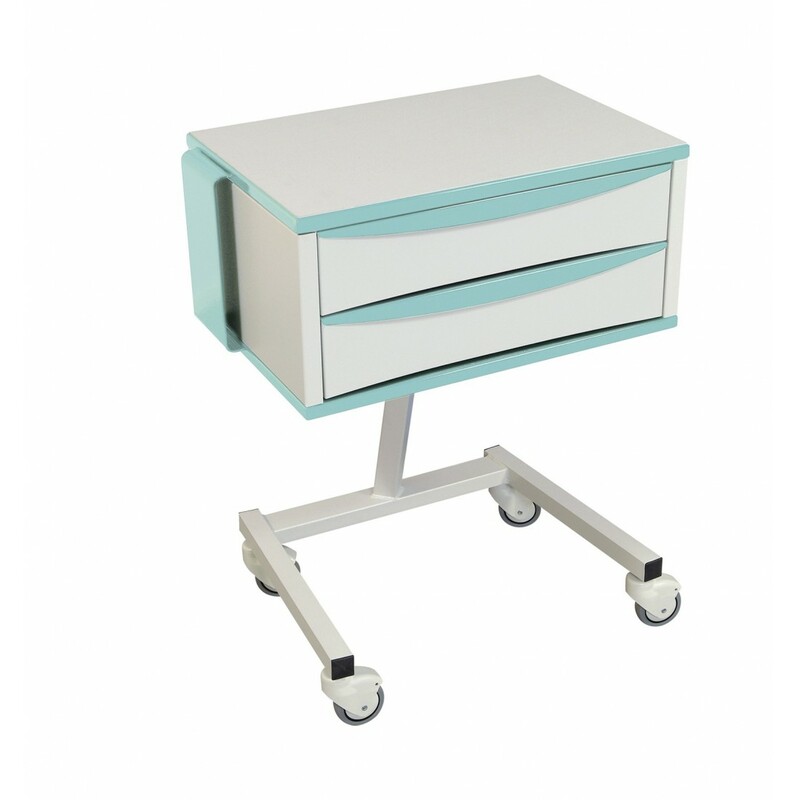 The medical trolley Fidji is a small extra furniture. It allows you to always have on hand your everyday instruments such as stethoscope, sphygmomanometer, otoscope. 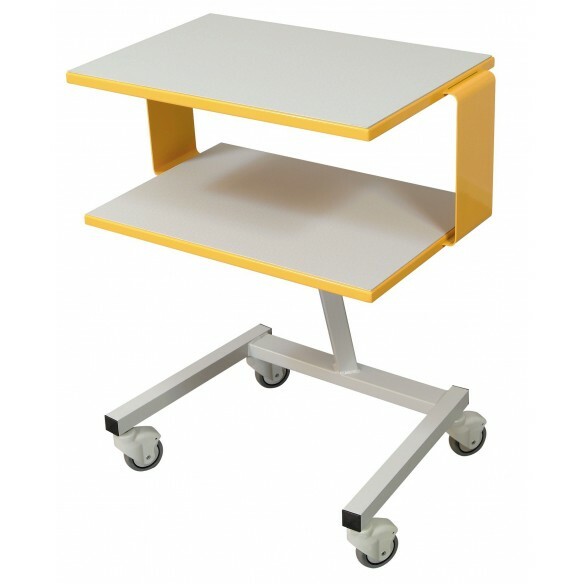 Its small size and its wheels make it soft furnishings during your medical exams will be even more fluid and effective. This auxiliary trolley is also available with 2 drawers (Ref: 10401) which you can easily store your consumables protecting them from dust. We designed this trolley to make it very easy to clean, for optimal hygiene. With it, stop the numerous medical exam interruptions to get your various accessories!